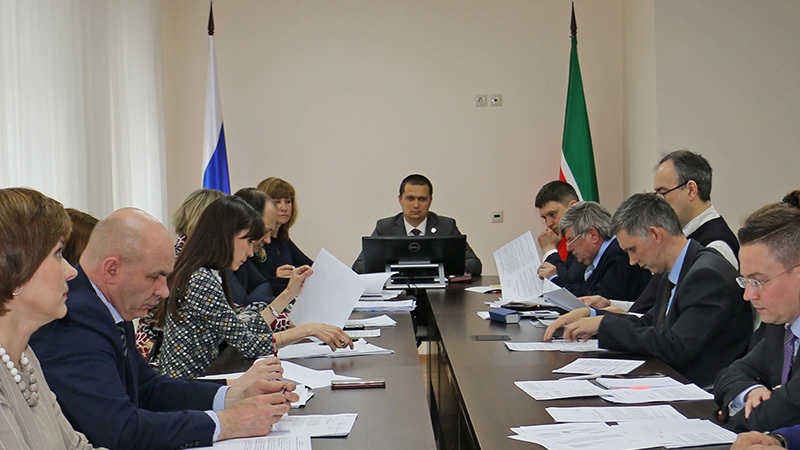 On May 31, 2018 in the Ministry of Justice of the Republic of Tatarstan a meeting of the Expert Council of the Interdepartmental Coordinating Committee for Legal Affairs was held. The Minister of Justice of the Republic of Tatarstan Rustem Zagidullin was in session. «On Amendments to the Law of the Republic of Tatarstan «On Ensuring the Protection of Citizens' Housing Rights».